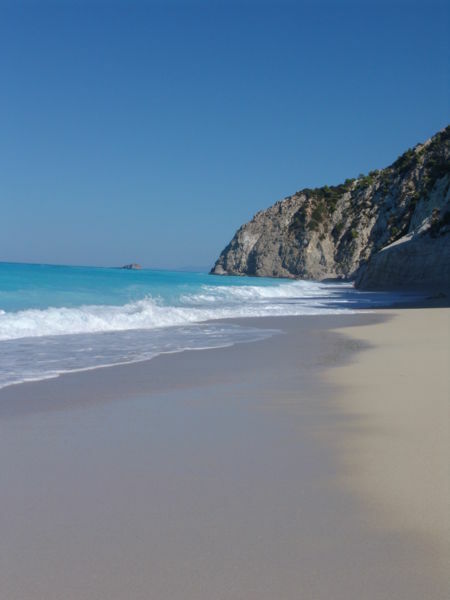 Information: Porto Katsiki Beach. Author: Shannon Davis. Taken: September 1st, 2006.